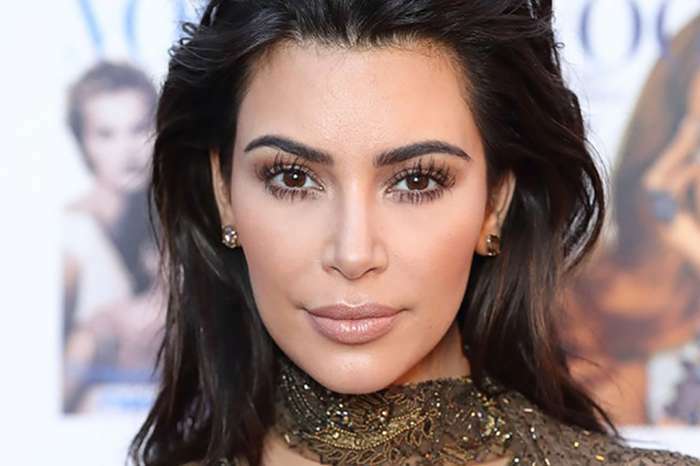 In a recent video, North West does Kim Kardashian’s makeup and she’s really cute trying to accomplish this challenging task. At one point in the video, Kim moves and this disturbed North so much that she starts crying, while Kim apologizes. Just watch the video sbelow. 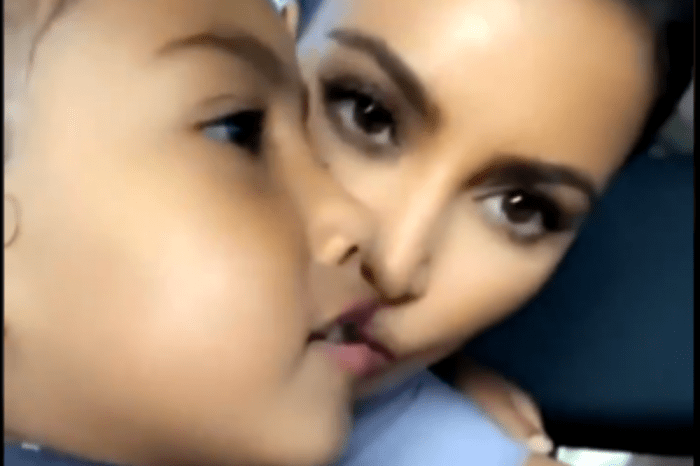 #PressPlay: #NorthWest isn’t here for #KimKardashian moving while she does her makeup. #Dream is too cute! Other than playing with her kids, Kim shared on her social media account a photo with Alice Johnson for Thanksgiving, saying that she’s really happy so know that Alice can spend the holiday as a free woman with her family at home. As you all know, Kim contributed to the freeing of Alice Johnson. She even went to the White House to have a chat with President Donald Trump. 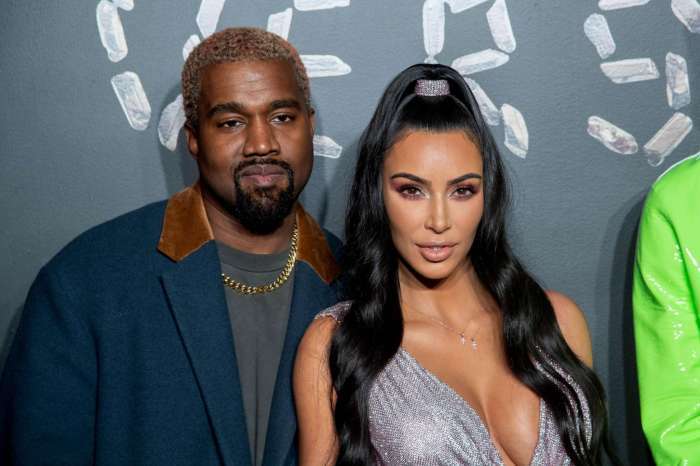 The latest rumors claim that these days Kim is teaching her hubby Kanye West some politics after the whole Trump episode.